New technologies are beginning to transform the audit process, decreasing costs while improving reliability, said global management consultancy Accenture in a new report. 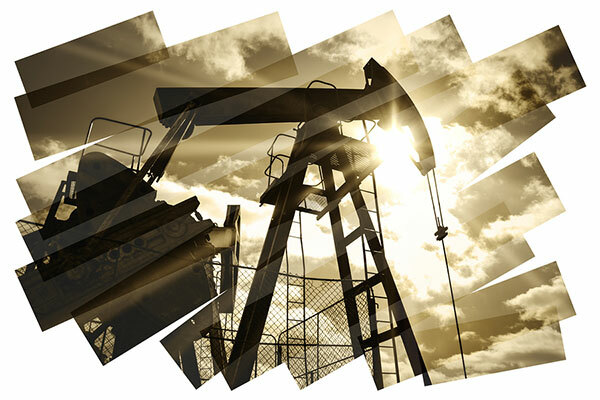 This is taking place at a time of increased regulatory complexity and demands by investors for more information and greater transparency, added the report titled “The New Oil & Gas Audit: Technology Shakes up the Industry”, noting that digital innovation has disrupted many industries, but the audit function has remained largely unchanged. Audits continue to represent a drain on corporate resources, both in terms of financial cost and in the number of staff dedicated to audit activities. According to a 2017 survey of 161 US public companies conducted by The Financial Executives Research Foundation, audit fees averaged $7.4 million, with a median of $2.8 million. The average percentage increase in audit fees reported was 6.9 per cent from 2016 to 2017, and the median increase was 1.3 per cent. Audits are also time-consuming, typically taking from one to three months to complete. The oil and gas industry spends billions of dollars on audit services and employs hundreds of employees working full-time on audit-related activities. Auditors in the industry must deal with elements that add complexity to the process. These include whole or partial government ownership; fluctuating oil prices; and the involvement of multiple parties. Technological transformation will reshape oil and gas companies’ internal auditing procedures, the report said. They will also disrupt the competitive landscape for auditing firms. Companies should learn how to use internal audit procedures to gain information to support critical management decisions. With the availability of state-of-the-art technology at affordable prices, audit teams can identify and control costs at a micro level. Accenture anticipates that a combination of new technologies will help transform the audit process over the next three to five years. • Blockchain: Blockchain or distributed ledger technology is expected to fundamentally change the nature of auditing due to its ability to automate the tracking and recording of every transaction. • Smart Contracts: Smart contracts are self-executing contracts with the terms of the agreement between buyer and seller written into lines of code. The code and the agreements it contains then exist across a distributed, decentralized blockchain network. • Analytics: Analytics can improve operating efficiency through root cause analysis and industry benchmarking, enabling external audit to provide diagnostic and prescriptive offerings and predict behaviour before it happens. • Artificial Intelligence/Machine Learning: Artificial Intelligence (AI) will support the identification of systematic errors in the auditing process, while helping devise ways to eliminate such errors through reinforcement learning. AI can also review high volumes of contracts in connection with RPA. • Robotic Process Automation: Robotic process automation (RPA) can be deployed to replace manual tasks like reconciling data, copy-pasting content and cross-referencing data during audits. The audit process, once relatively static, is now on the verge of unprecedented change. Company stakeholders will find little resemblance between today’s audit process and that in place 20 years from now. A formal strategy and roadmap will provide the level of rigor for the transformation initiative that is required to deliver and maintain the desired results. Well-designed and well-delivered training can arm internal audit end users with the skills necessary to execute a long-term, sustainable digital workforce in the new operating model.